MARTINS BRANCH WORKDAY--SAT. JULY 26 -- A JOB WELL DONE --AUG. Thanks folks--the workday went great--about 40-45 workers were at Martins Branch & we completed 4 stream structures. 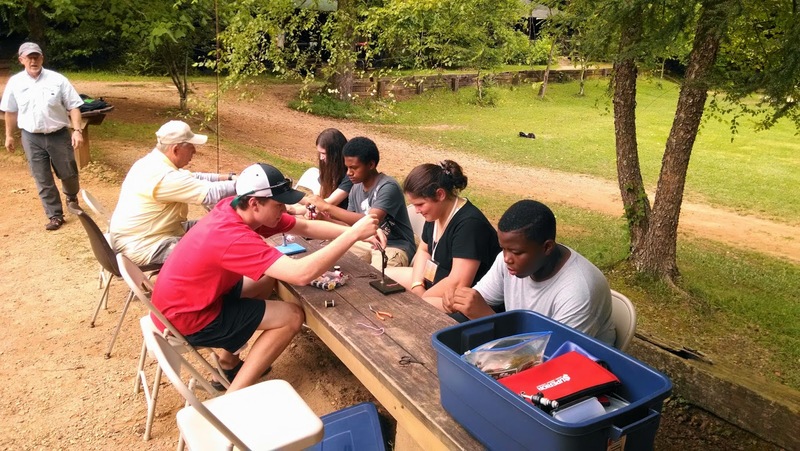 We had chapter members from Upper Chattahoochee, Oconee, Gold Rush & 7-8 of our folks--along with U S Forest Service & DNR personnel who organized the event. Awesome day with great weather, good fellowship, our task accomplished & great BBQ from NE Ga. BBQ in Helen--although it took almost 2 hours to go 4 miles to pick it up--unbelievable traffic in Helen. Thanks again--we appreciate all the help. 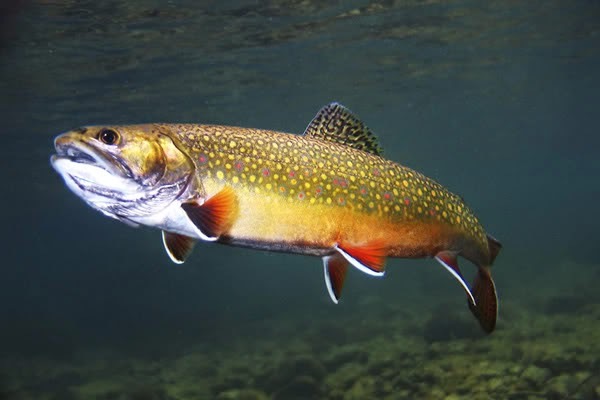 Check out the latest edition of Southern Trout newsletter & magazine at this link. 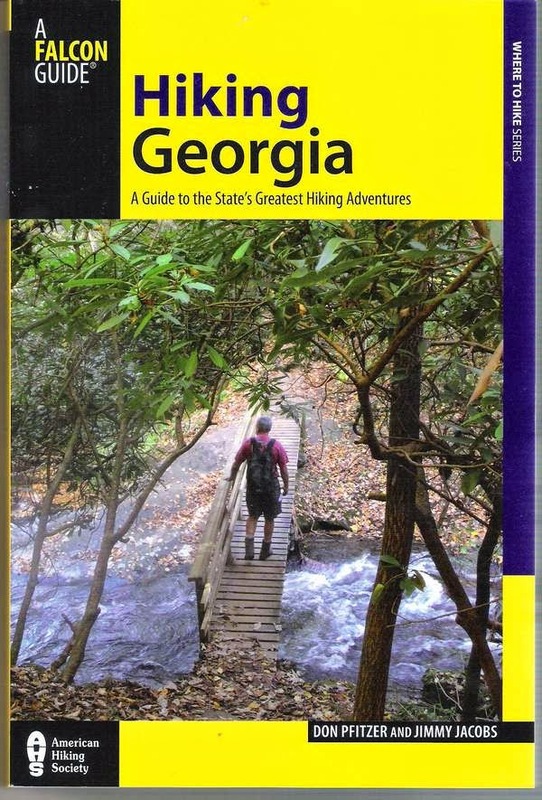 The new 4th edition of HIKING GEORGIA, A Guide to the State’s Greatest Hiking Adventures is now available from Falcon Press. Jimmy Jacobs and Polly Dean spent 14 months hiking the trails in the 79 chapters. Forty-two of those chapters cover trails in North Georgia. The book covers the state from the barrier islands to the top of Brasstown Bald. We retained much of the information on plants and wildlife that was in Don Pfitzer’s original editions, but the trail descriptions and color maps are all updated and more than 130 of Polly’s color photos have been added. The new edition is also done on heavy, glossy paper for better reproduction and endurance. It is also worth noting that 18 entirely new trails have been added to this edition. Author Jimmy Jacobs will be joining us at the Foothills meeting in July to talk about his new book, and hiking these trails...some of which lead to wild trout! Be sure to come out for a great program!